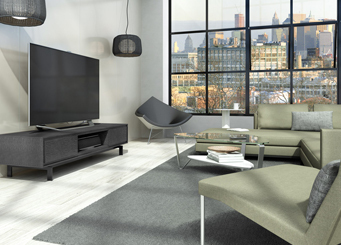 Only Lawrance Furniture has the best selection of BDI furniture. Everyone needs a workspace that is comfortable and inviting, and if it can be beautifully designed and neatly organized that’s even better. Designed with an emphasis on ergonomics and organization, BDI’s office furniture is engineered to integrate today’s office technology while offering the ultimate in style, function and flexibility. Today’s electronics don’t have to overpower the living space. 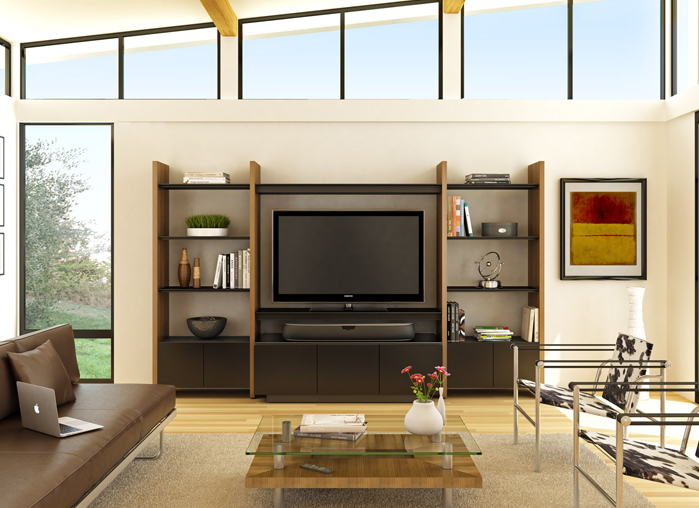 BDI furniture merges innovative engineering and original design to seamlessly integrate technology into the home. 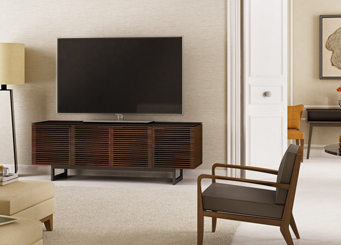 Whether you are considering BDI home theater, office or modular furniture, you can be sure that BDI has thought through every detail to keep things protected, organized, and presented in style for years to come.